This is my second big announcement of the week. There’s one more coming tomorrow, but it’s not tomorrow yet so let’s just focus on today’s announcement. New T-Shirts! I have new T-shirts available in a bunch of new colors. These are online exclusives, so you won’t find them at any of my convention appearances. I did my best to keep the prices as low as I could while still making sure the shirts were good quality. I think these are better than the shirts I had been selling at conventions (at really low prices), so these new ones are probably worth a few extra dollars. 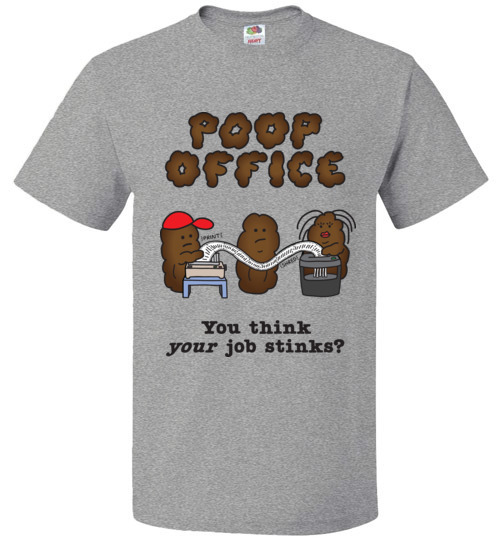 It’s surprisingly easy to add new T-shirts to this new online storefront, so you’ll probably see some new designs pooping up in the next few months. Anyway, I worked really hard getting this new store looking and working just right, so I hope you all like it. To check it out, either click on the Store link above or go to https://store.nakedgrapecomics.com.